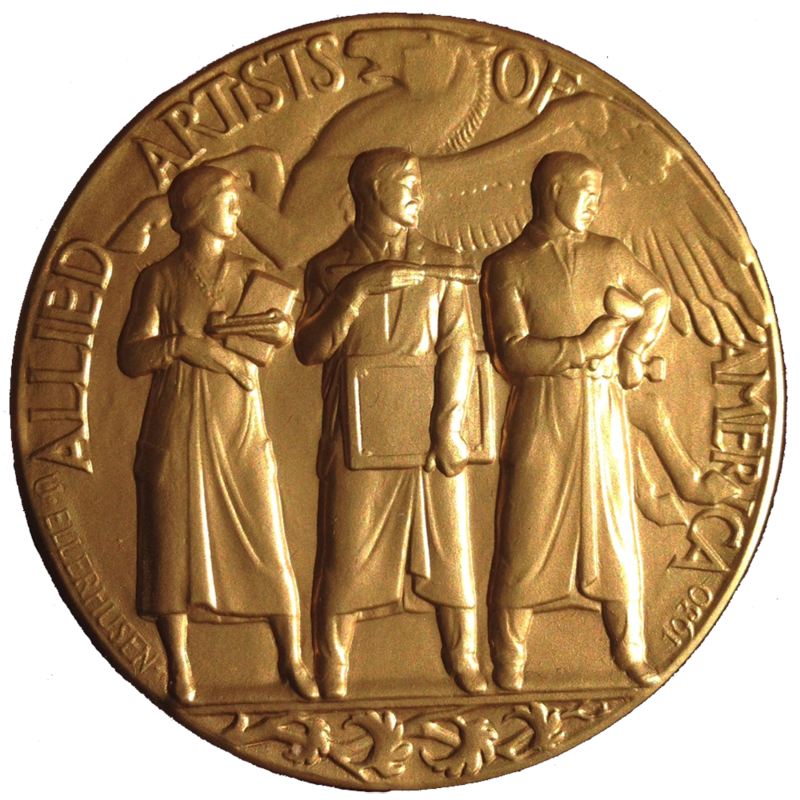 Donations are welcome to Allied Artists of America, Inc. and are tax deductible. Your contributions help provide support for the organization's mission to promote and advance American Art. Your support is important.